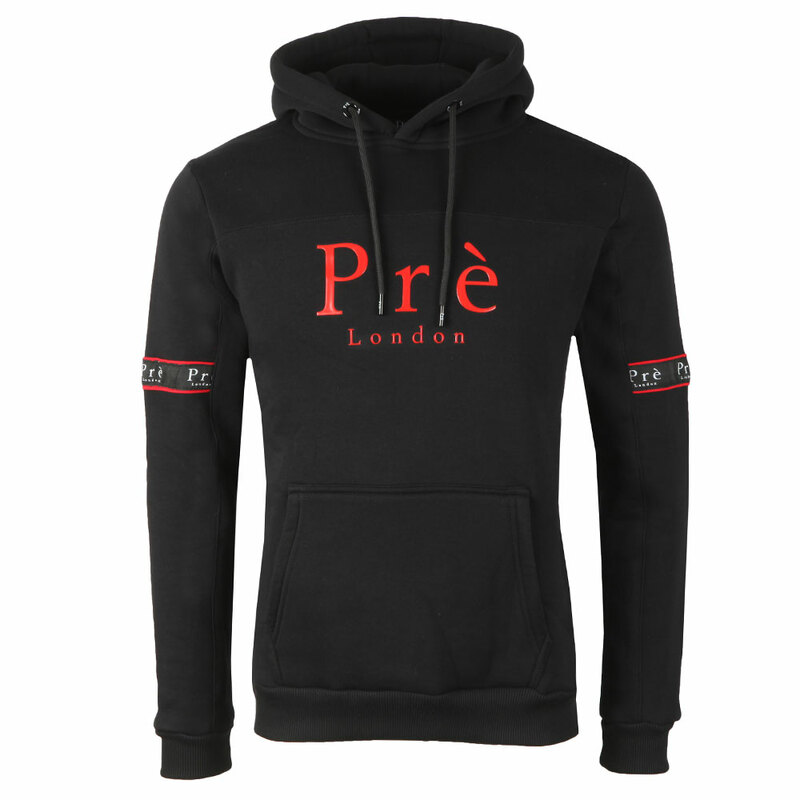 Pre London Eclipse Hoody. 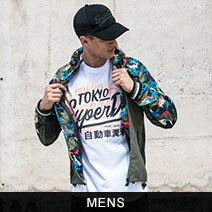 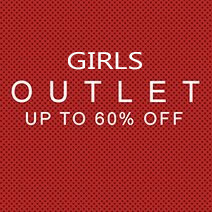 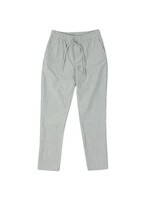 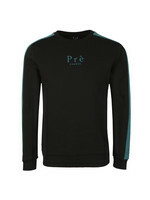 Designed in an eye-catching color block style that continues on to the sleeves. 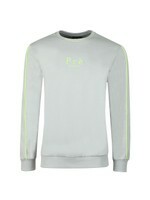 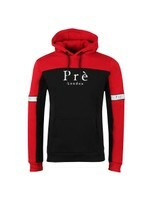 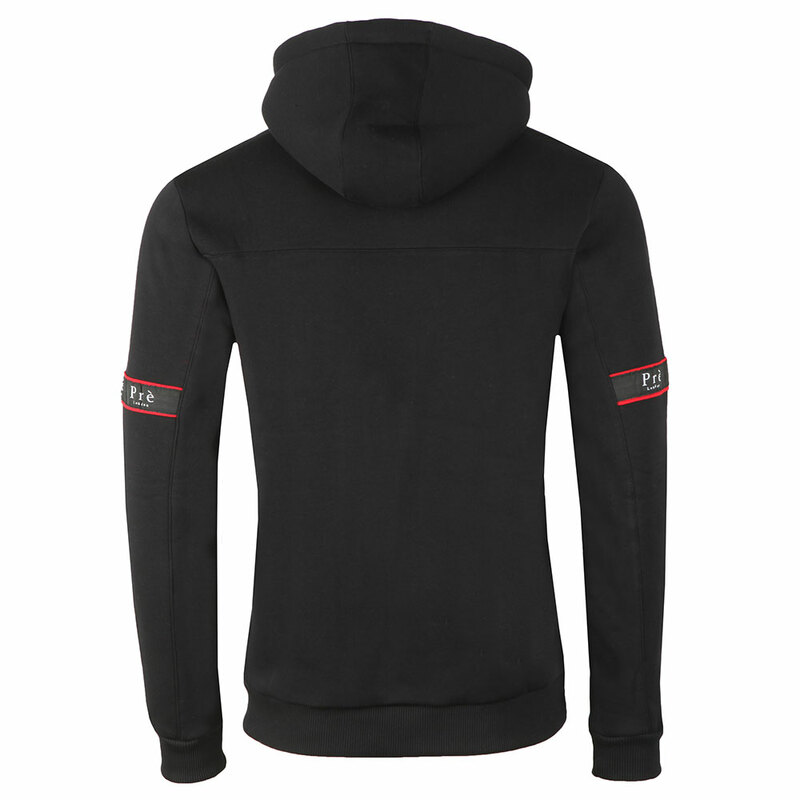 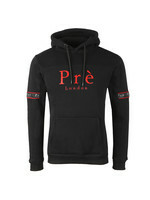 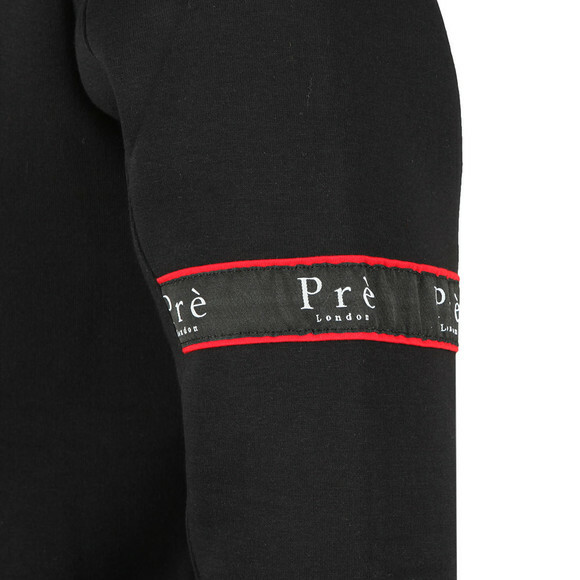 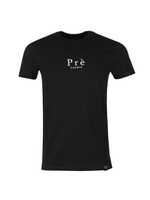 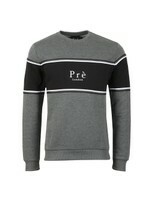 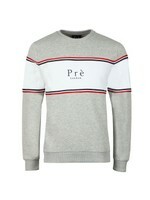 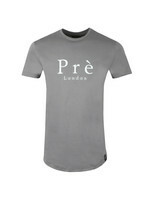 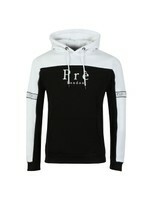 Pre London add rubberised branding across the chest and taped branding on the sleeves.